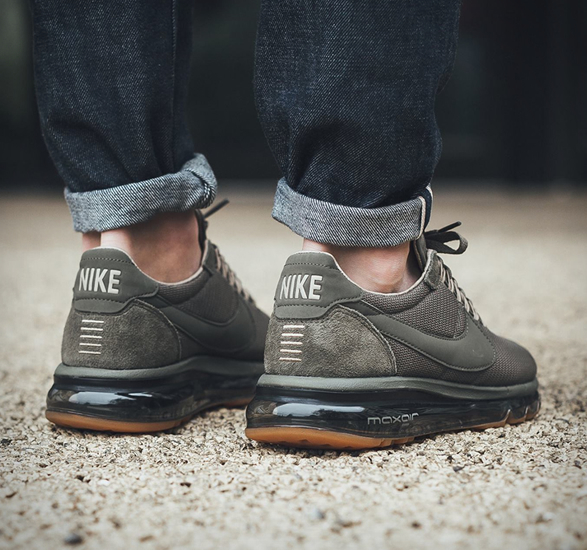 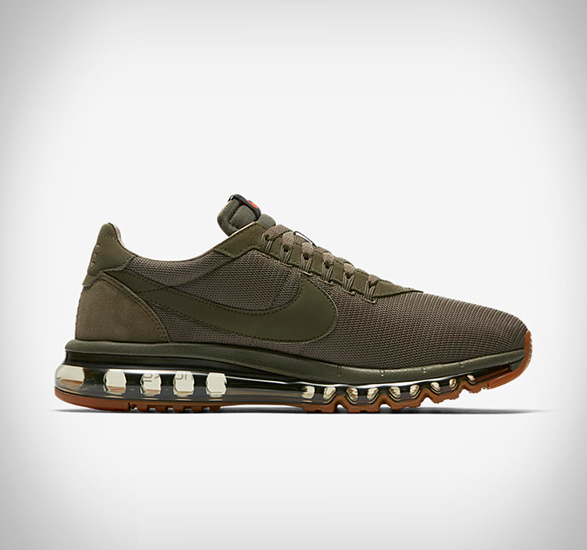 Spawned from the mind of streetwear pioneer Hiroshi Fujiwara, a long-time Nike collaborator and designer of fragment design, the Nike Air Max LD-Zero fuses the upper from the 1970s Nike LD-1000 with an innovative 360 Max Air sole. 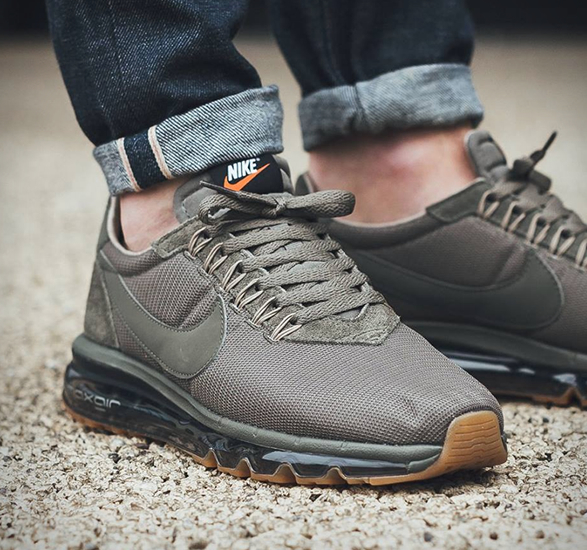 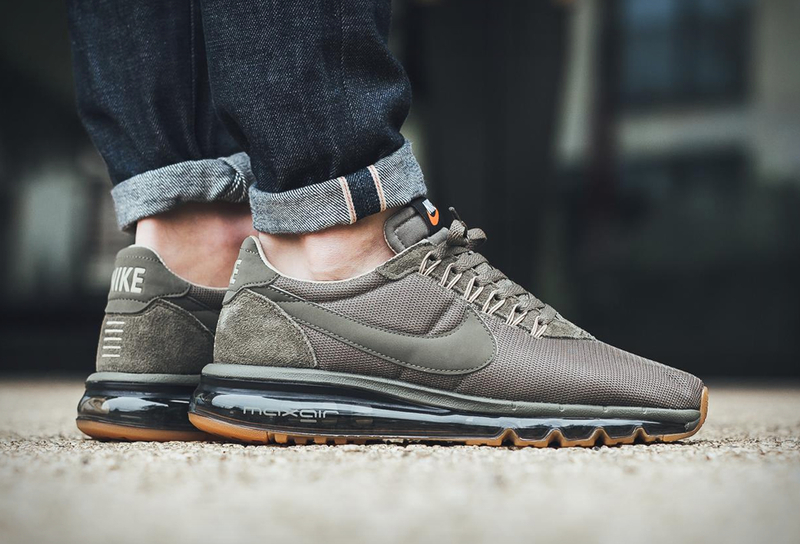 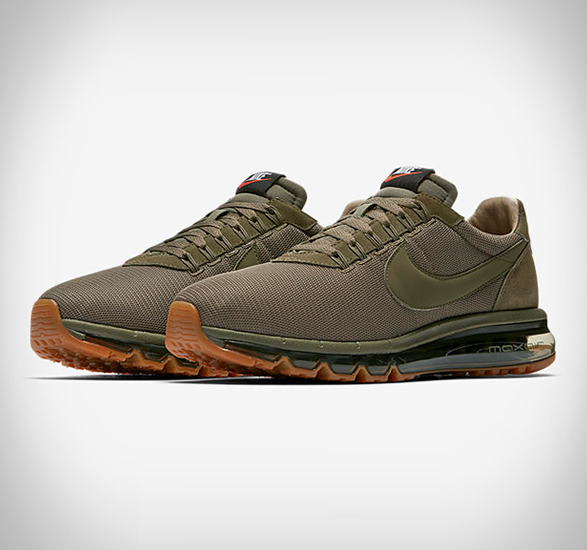 Available now for summer 2017 in a new "Medium Olive” and Khaki colorway, the Air Max LD-Zero features premium suede overlays and a nylon construction. 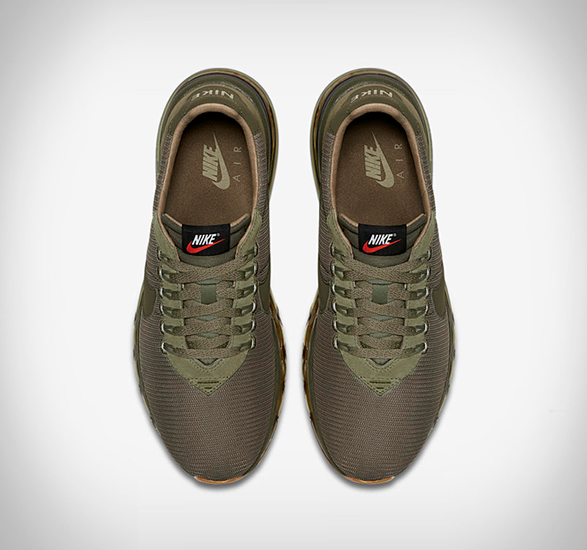 Branding is visible on the tongue and heel, while flywire cables, and the innovative 360 Max Air sole rest atop a gum rubber outsole to complete the sleek look altogether.